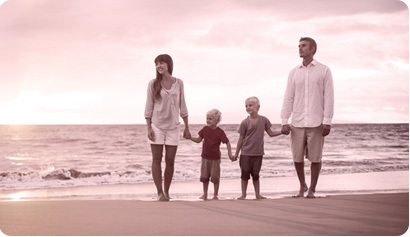 Business & Commercial Bankruptcy | Bankruptcy Lawyer Boca Raton | Family Law | Furr &Cohen, P.A. 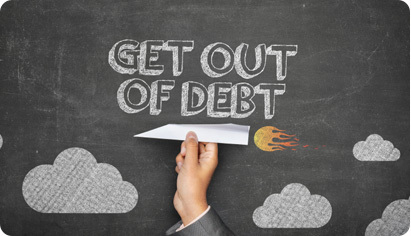 Do you know how to deal with small business debt? Business bankruptcy myths: Can you tell fact from fiction?